The Lilia Rose Gold & Crystal Butterfly Necklace from Swarovski features a cluster of butterflies at the centre in Swarovski crystal and is rose gold plated. This looks great paired with the Lilia Rose Gold & Crystal Butterfly Earrings. Crafted from rose gold plating with swarovski crystal. 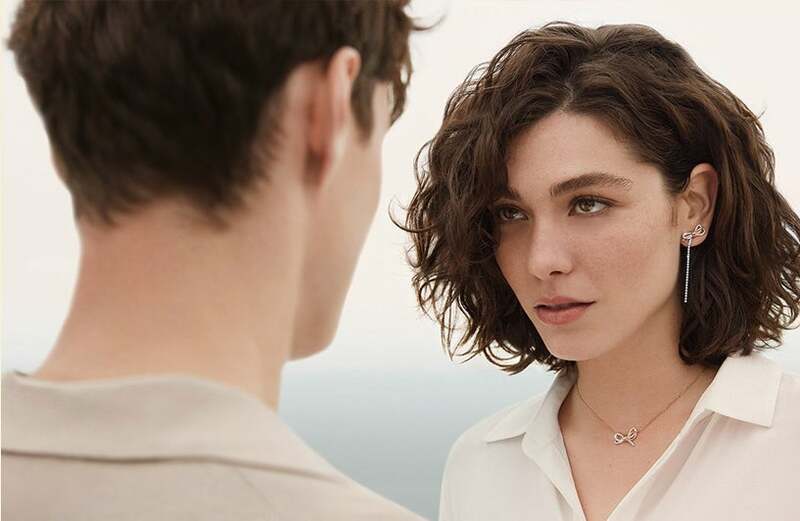 https://www.johngreed.com/swarovski-lilia-rose-gold-and-crystal-butterfly-necklace 113864 Lilia Rose Gold & Crystal Butterfly Necklace https://www.johngreed.com/media/catalog/product/n/j/nj6088_0_1.jpg 69 69 GBP InStock /Women /Women/Necklaces /Women/Gifts/Occasions/Mother's Day Gifts /Women/Brands/Swarovski /Women/Brands/Swarovski/Necklaces /Men /Women/Gifts /Women/Gifts/Occasions /Women/Brands /Women/Women's Events /Women/Women's Events/Spring Edit The Lilia Rose Gold & Crystal Butterfly Necklace from Swarovski features a cluster of butterflies at the centre in Swarovski crystal and is rose gold plated. This looks great paired with the Lilia Rose Gold & Crystal Butterfly Earrings. Crafted from rose gold plating with swarovski crystal.